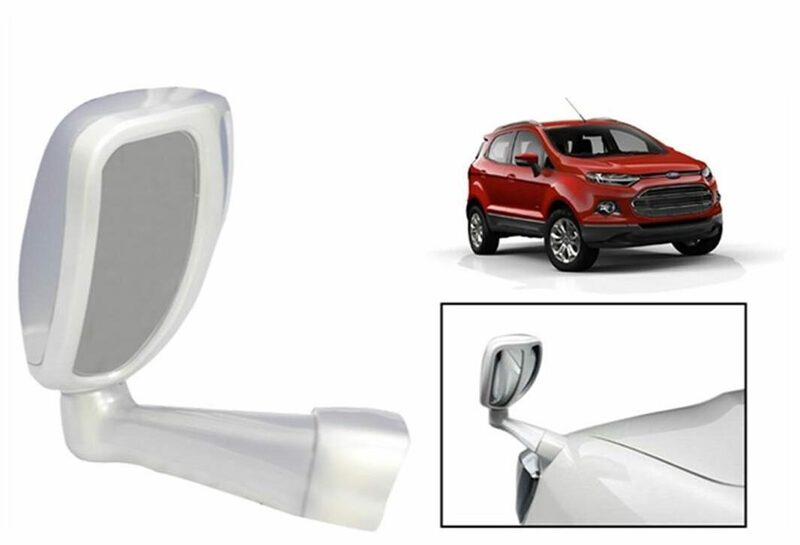 Now Driving Your SUV And Maintaining Distance Between The Cars Would Not Be A Problem With Speedwav Front Fender Wide Angle Mirror Which Will Help You To See On The Both Sides In The Front As Well As In The Side. Features: Easy To Fit Fine Quality Fit And Finish Helps To Maintain Distance On The Front Enhances The Muscular Looks Of The Car With Its Classy Looks Protects From Close Contacts While Parking And In Heavy Traffic Installation: Requires Drilling On The Front Fender Left Or Right As Per Your Convenience Place The Rubber Pad In Between The Mirror And Screw Mounts Before Fixing It To Fender. NOTE THE IMAGE PRESENT ACTUAL PRODUCT THOUGH COLOUR OF THE IMAGE AND PRODUCT MAY SLIGHTY DIFFER .THE ACTUAL COLOUR AND DESGIN OF IMAGE MAY BE VERY.